What follows is the first in a series of what will be intermittent posts on fitness and art. A single evening forty years ago can be viewed as a pivot point, a banana peel on which the entire subsequent course of fitness and contemporary art slipped. A symposium followed by a bodybuilding performance held at the Whitney Museum of American Art, “Articulate Muscle: The Male Body in Art,” began with the question of whether or not bodybuilding ought to be considered an art form. One of the panelists, Vicky Goldberg, had in fact published an essay in The New York Times magazine the previous November raising just that issue, so bodybuilding was in the air, even though it was a maligned and suspect practice. The evening, which was attended by some 2500 people, also served as a very successful fund raiser for what would become the documentary Pumping Iron. “Give us flesh,” one wag called out during the panel discussion. It’s a sentiment that echoes down to us, for whom live bodies in an art context remain exciting despite having lost their novelty. We are held in a sort of planetary fixation by other bodies, other people. Of course, the bodies in “Articulate Muscle” were anything but ordinary or average: they were enhanced through rigorous training, disciplined into art, sculpted, and, in the second part of the evening, they were put through a series of poses on pedestals. As far as I can tell, these bodybuilders—Frank Zane, Ed Corney, and Arnold Schwarzenegger—put on the first example of performance art in the history of the Whitney. At the time there was no institutional vocabulary for recognizing the genre: the few archival materials from that time are filed under Performing Arts. And indeed one of the panelists, after arguing that efforts of bodybuilders can’t remain art, since the die, conceded that they might constitute “temporary art” such as dance or classical music. In 1976, performance art existed only at the margins of the art world, in alternative or avant-garde spaces, not in museums. Bodybuilding was similarly marginalized. “I’m glad it wasn’t held in the basement,” one attendee said. “At least we made it to the fourth floor.” Gyms tended to be subterranean affairs. What struck me most about the archival materials is what they reveal about the place of muscle in our culture at the time. 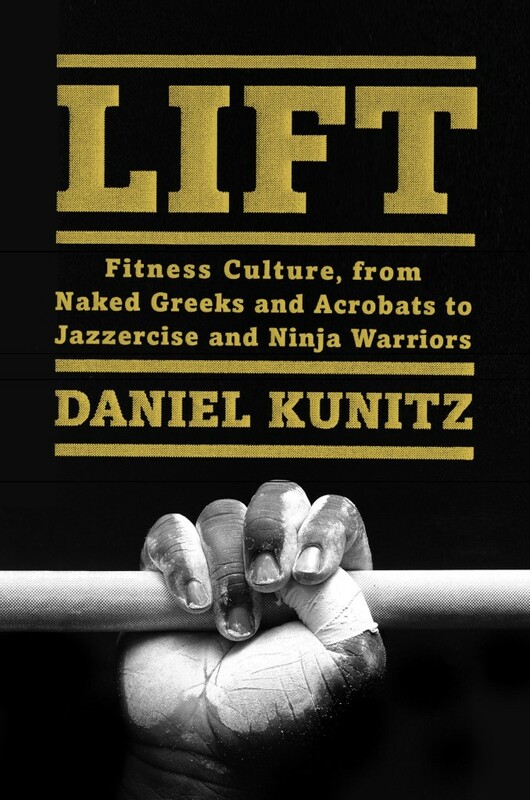 As I write in Lift, muscles are always a problem, and the bias against them (and strength training) is both ancient and persists widely today. The articles immediately following the event noted that the crowd was “predominantly blue collar”–reflecting the widely held assumption that muscles are for laborers—and included a “sprinkling of obvious gays.” Preening and supposedly narcissistic, bodybuilding was also thought to be largely an activity for homosexuals. One panelist found something “sinister and fascist” in the cult of the beautiful body.